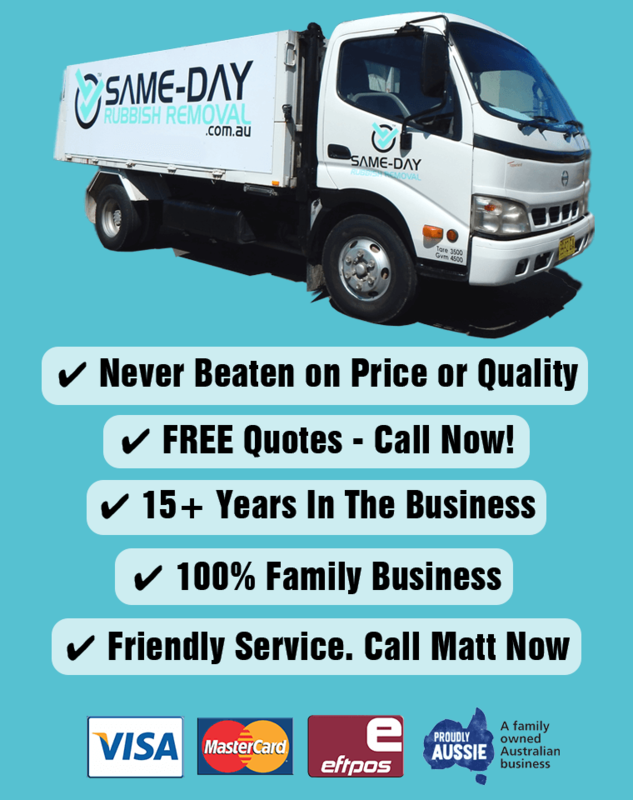 Need Affordable Junk Removal in Surry Hills NSW? Domestic & Commercial. Easy & Hassle-Free. Call Us! Australians produce approximately 50 million tonnes of waste every year. That’s huge! 2 tonnes per person or 10+ tonnes per household. It’s clear we Australians have a rubbish problem. A slightly more positive statistic is that Australians now recycle over half of their junk. Same-Day Rubbish Removal support this increasing trend of recycling, and are here to make all waste removal an easy process for you. We are able to remove any amount of trash from your business or residence, whether it’s an large old fridge or a bulk amount of office equipment. Sadly, curbside service isn’t able to dispose of everything – that’s why Same-Day Rubbish Removal is here. How Does Hand Loaded Waste Removal Work? 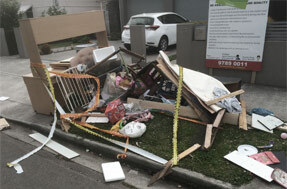 Same-Day Rubbish Removal takes the worry out of your clean up. It’s a simple three-step process. 1. 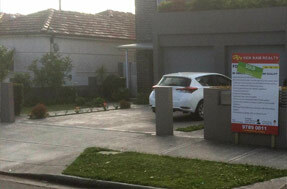 Give us a call (0402 737 046) and arrange a pick-up time that suits you. 2. When our friendly crew arrive, direct them to the items that needs to be removed. 3. Our crew take it all away and leave you with a clean house/business again! It couldn’t get any easier. Our staff have years of combined experience, they’ve probably seen more junk than you can imagine! They’re ready to come and help you clean up, making it as great an experience as garbage removal could possibly be. They’ll make sure that there is nothing left for you to have to deal with. Our services cover most areas within the Eastern Suburbs and Inner West of Sydney (including Parramatta and beyond), so wherever you are, it won’t take long for us to turn up at your door. In addition to Surry Hills, Same-Day Rubbish Removal also service Woolahra, Kensington, Newton, and suburbs all the way out to Bondi and Rose Bay. There can be all sorts of difficulties booking a skip bin, it may sound like a cheaper option as you will be doing all the hard work, but it’s not. A skip bin means the cost of two trips to your location as well as hiring it for days or even weeks. On the other hand, with our hand-loaded waste removal service, we are able to offer the best prices because we do everything in one go – plus you don’t even have to lift a finger! Don’t let that junk sit around any longer. Same-Day Rubbish Removal is a name that you can trust. Have our team come and take away your waste today. If you’re not yet sure whether our service is exactly what you’re looking for, call us now for a free quote that you won’t be able to refuse.